Guatemala's Christopher Diaz-Figueroa has been banned from tennis for two years - with a further 12 months suspended - for match-fixing. 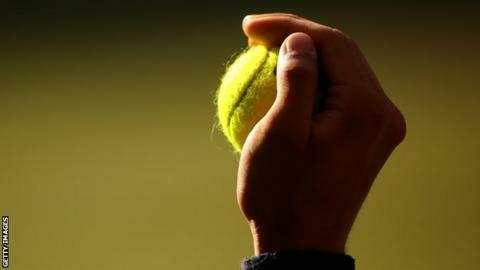 The world number 723 was found guilty of "contriving the outcome of a match" at an International Tennis Federation event in Prague in November 2017. The 28-year-old was also guilty of failing to report the approach. He also had an extra year's ban and a $5,000 fine suspended for three years by the Tennis Integrity Unit.